Fits hatchback, sedan, or wagon models. Fits Passenger Side only. 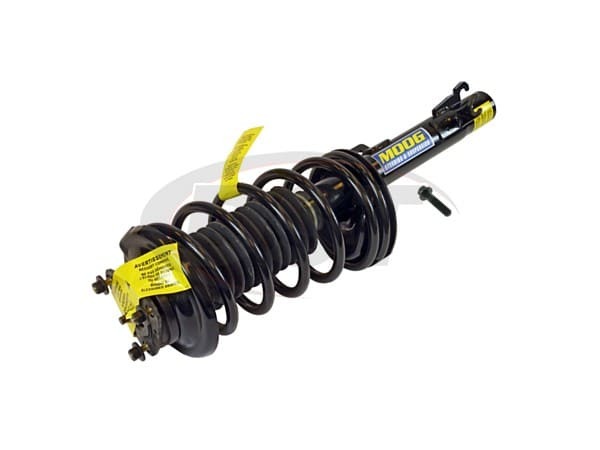 Includes Strut, Coil Spring, Top Mount, and Lower Mounting Hardware. Fits 2002-2004 Ford Focus 2.0L L4 with engine VIN 3 or P only. Fits 2003-2004 Ford Focus 2.3L L4 models.